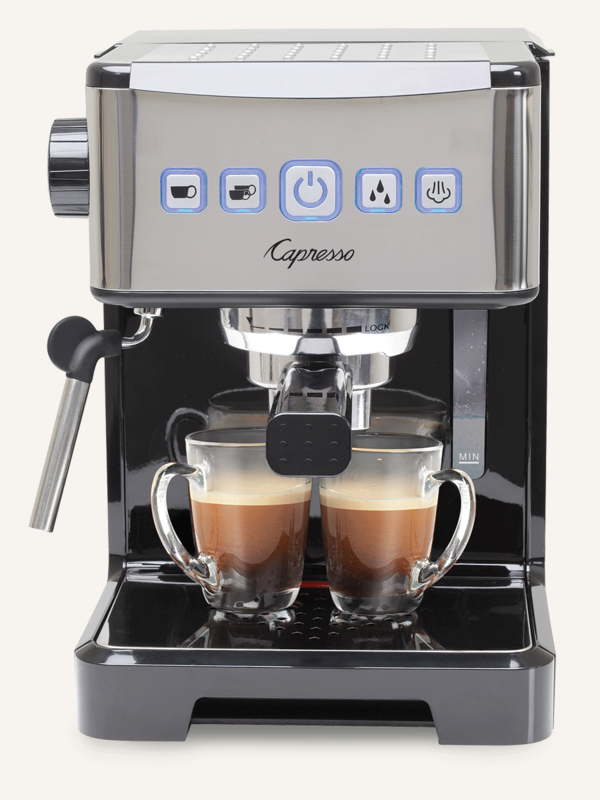 Want to have a full taste of Espresso, Cappuccino and Latte at home? Enter contest below to win a Cappuccino machine. 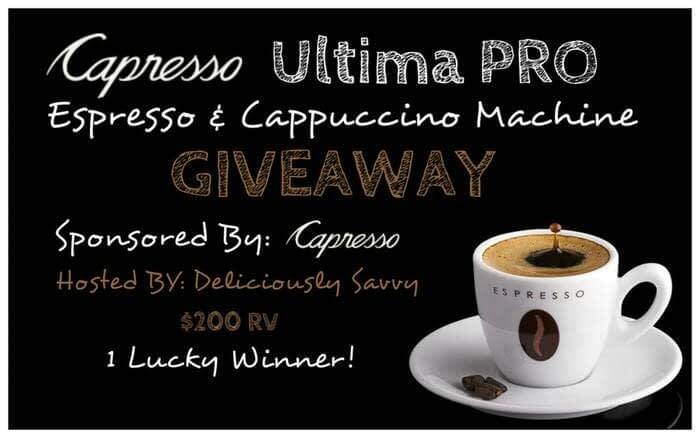 Deliciously Savvy is hosting a giveaway in which 1 Lucky Winner will receive an Ultima PRO Espresso & Cappuccino Machine valued at $200! This is a fabulous machine…. 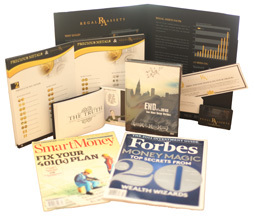 made in compact form with professional results! Disclaimer: Deliciously Savvy did not receive any form of compensation for this giveaway other than receiving this item in order to facilitate my review. Once winner is selected via the Rafflecopter process, the product will be shipped. Winner has 48 hours to respond or another winner will be chosen. 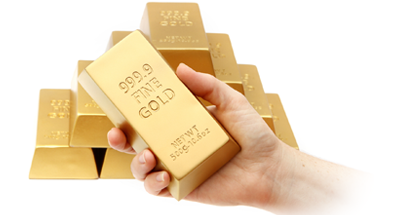 Work Money Fun and other blogs associated with cappuccino machine giveaway are not responsible for the product shipment. Capresso will be providing the prize above to the winner. Thank You for stopping by! Any Questions or Concerns email me at mcushing7 (at) hotmail (dot) com. If you have any questions or are a brand/company and would like to work with Deliciously Savvy please contact us here. I would love to win this for my family. We have a house of ten and definitely not morning people. This would help keep us fueled throughout the day! My sons are musicians who NEED this extra dose in the mornings! I would also like to see the Cafe Pro in a sweepstakes….love your products. My son has expressed to me that he is dying to get a Nespresso machine, but after reading your review, I think I like this one better and if I’m lucky, I might win it. I’d like to see Keurig coffee or AMEX or Visa gift cards. I would like to the coffee maker for when various clubs or friends are @ my house. AHHH Yes!! A Keurig coffee maker is the next best thing to a Cappuccino coffee maker, no doubt!!! i love to win this because just like another for mom, we need that big kick to get up going in the morning. I have wished for an espresso machine for years now. CoffeeTEAM GS would be a great machine to do as a giveaway. I love cappuccino and making them taste alot better then going out to get them. Thanks so much for the giveaway.